Chords of Giving is a concert hosted by Phoenix Marketcity Bangalore in aid with Akshaya Patra foundation. 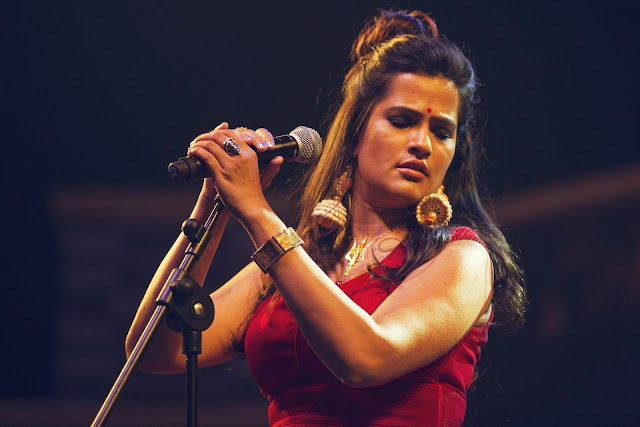 This musical journey will feature the renowned Bollywood duo, Sona Mohapatra and Ram Sampath along with some of the finest musicians around. Starting 6:30 pm on January 13th lose yourself in a musical extravaganza for a good cause. Book your tickets today! 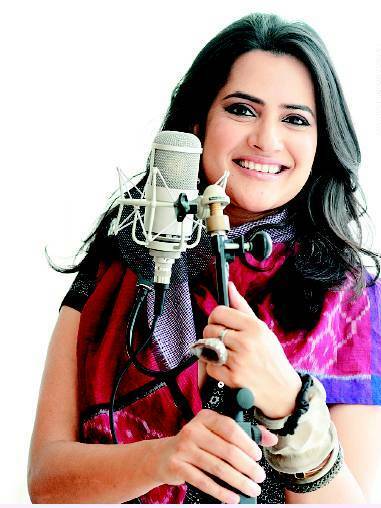 Sona Mohapatra is a multitalented singer born in Cuttack, Orissa. 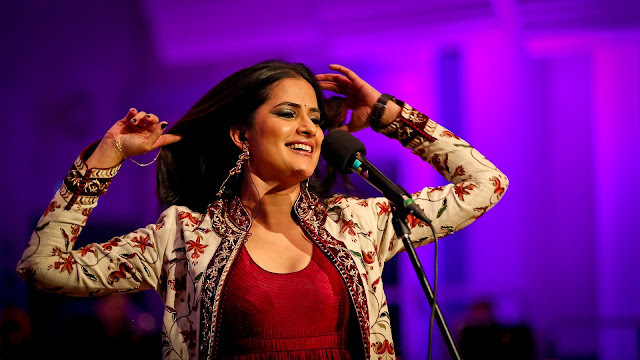 With her charming personality and mellifluous voice, she has captured the hearts of audiences across India and all over the world. 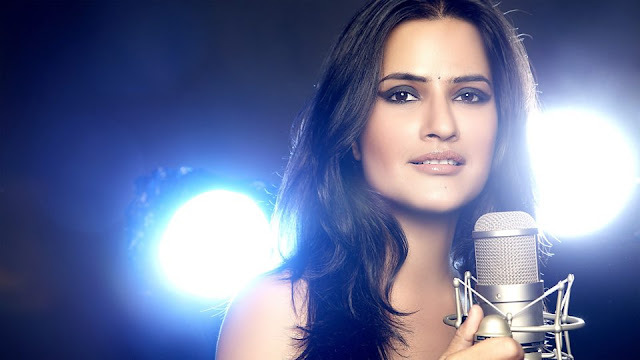 She did wide range of work including albums, singles, webcasts, music videos, Bollywood movies and advertisements. Apart from her own material, she has also recorded remixes of David Bowie’s ‘Let’s Dance’ and INXS’ ‘Afterglow’ which were well received. 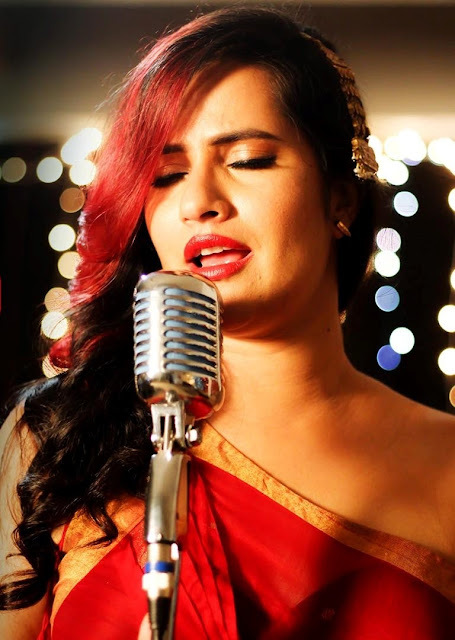 Ram Sampath is a renowned composer, music producer and musician who started his career in advertisement writing jingles; but today he is celebrated for his numerous contributions to the music industry. 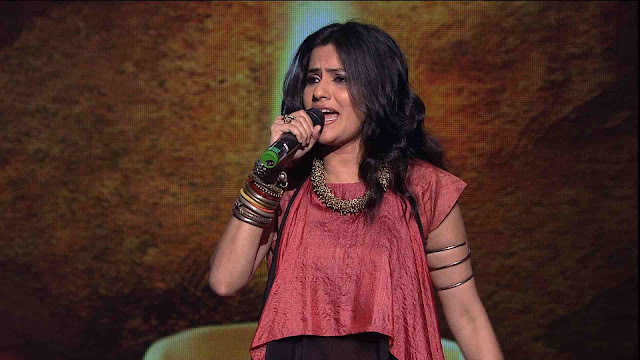 He rose to fame for his music in the much loved film Delhi Belly and has since enthralled audiences with his melodies.